Matt will be teaching two weeks of sequencing, philosophy, and teaching skills. Training will run Monday -Friday January 29-February, 2018. For more information and to register please click here or send an email to Matt with questions about his involvement. Matt will teach on the history of yoga, philosophy, sequencing and teaching skills. October 2017-February 2018, weekends. For more info and to register please click here or send an email to Matt with question regarding details of his involvement. 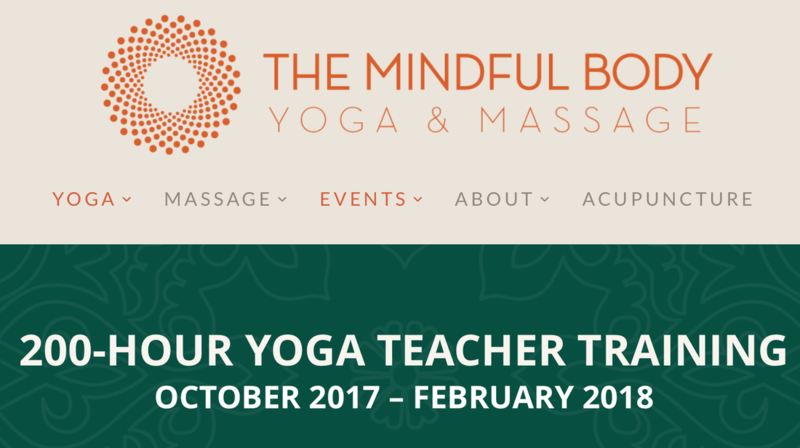 JOIN THE MAILING LIST (no spam, just updates on workshops and retreats).